SAVE THE DATE for the annual Mardi Gras Crab Feed hosted by the Firefighters Burn Institute in partnership with the Sacramento Fire Reserves Association! 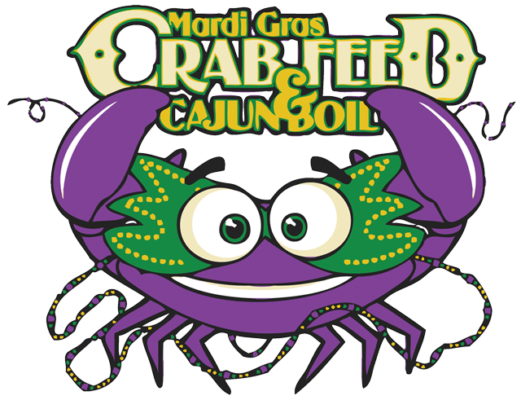 We’re bringing Mardi Gras to you with festive decorations, all you can eat Cajun boil and crab dinner, live DJ and dancing. See you there! Everything will be included in single ticket price with exception to our no host bar. This year the dates for the Sunrise Mall Boot Drive in the Sunrise MarketPlace are February 7-10, 2019. 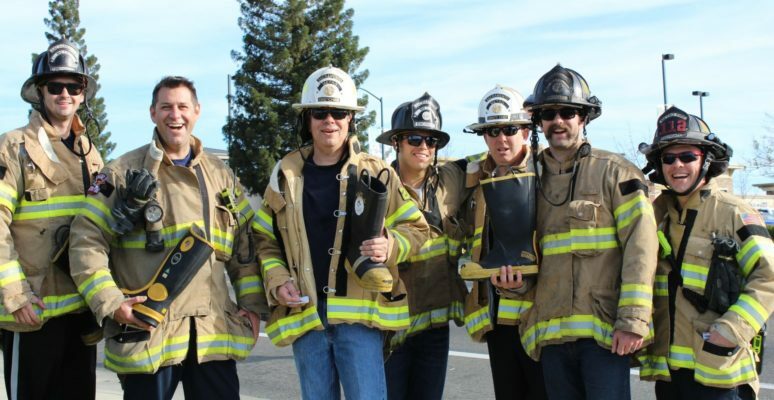 Donations are used to improve burn treatment and to fund life-altering burn recovery programs, including Firefighters Kids Camp for young burn survivors and the Little Heroes Preschool Burn Camp. 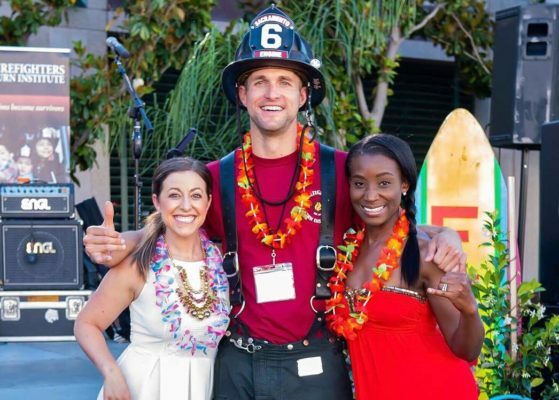 The Firefighters Burn Institute offers adults who have been affected by the emotional and physical pain of a serious burn injury, a unique opportunity to meet others who have gone through similar experiences and build a network of support. Nestled in the beautiful Lake Tahoe area, the Granlibakken Resort provides a scenic and relaxing environment for sharing feelings and healing from the inside out. Program facilitators are licensed and trained professionals whose mission is to help burn survivors go “beyond surviving” their burn injuries. 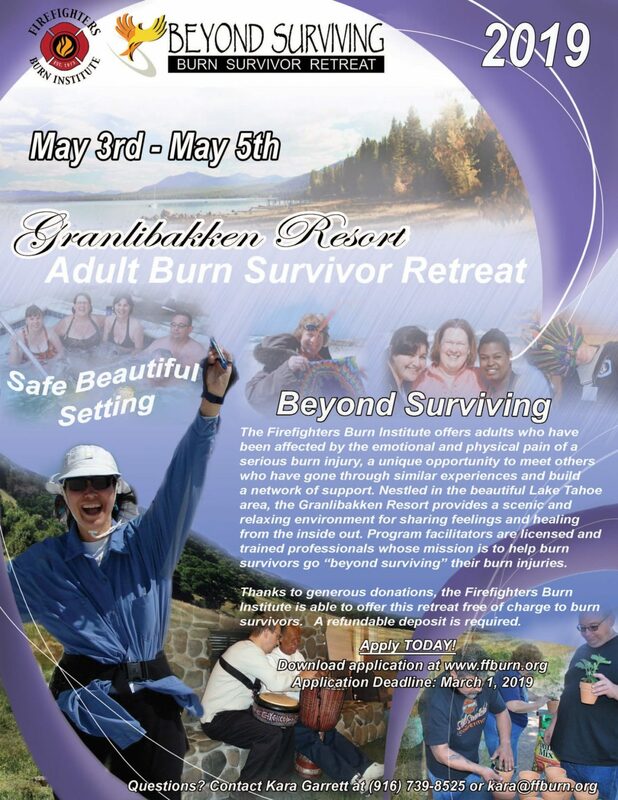 Thanks to generous donations, the Firefighters Burn Institute is able to offer this retreat free of charge to burn survivors (a refundable deposit is required). To apply to attend the retreat please review the Participant Application for further information & instructions. Space is limited and applications are accepted on a first come first served basis. Big Day of Giving is coming! Mark your calendar – Thursday May 2, 2019 for this 24 hour giving challenge that helps affirm what we all know makes this the place we call home the best a community can be. Join us by logging onto www.bigdayofgiving.org between 12am – 11:59pm on Thursday, May 2nd and give where your heart is! 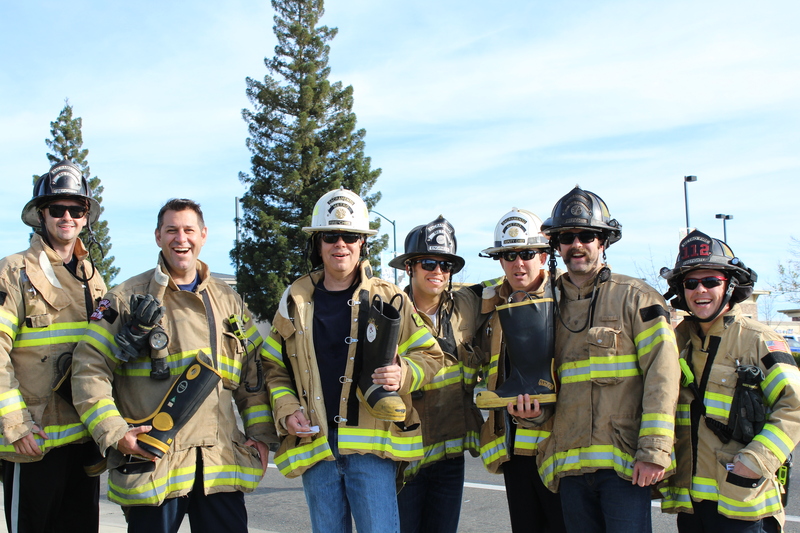 The Firefighters Burn Institute is excited to participate in this national giving day and we can’t do it without you! With your help, we continue to offer programs including Firefighters Kids Camp for young burn survivors, Little Heroes Preschool Burn Camp, Youth Firesetter Intervention and burn recovery support. Your dollars also help educate burn care professionals and firefighters, purchase burn unit equipment and fund burn research. As a Firefighters Burn Institute donor you are helping improve burn programs, prevent burn injuries, and make the recovery process a little easier for burn survivors. Your donation goes a long way in making a BIG difference in the lives of others. Thank you in advance for your support. We could not do what we do without generous supporters like you! Donate online at www.bigdayofgiving.org on May 2nd!